Dr Surf is based on the New South Wales South Coast at Sanctuary Point on the NSW South Coast, (Jervis Bay region), Australia. 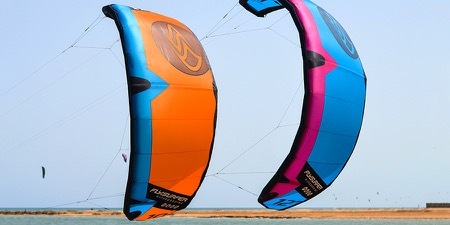 We sell kitesurf, foil and windsurf gear along with harnesses, spare parts and accessories. Second hand /demo gear is also available. We also carry out some repairs to get you back on the water fast. Call us on 0411 572 725 any time for more info. NEW: Dr Surf now has a boat for learning to foil on SUP, Kite and Prone foils and boards. Free from the effects of the wind and waves, you can focus on getting your foil skills up a lot quicker towed behind a boat. Hydrofoils for all disciplines have changed a lot over the last year and we can help you find what works best for you and your conditions. Get foiling this summer!! More NEW! : Axis boards and foils now in stock. Designed by Adrian Roper the Axis range covers TT's, Surfboards and foil boards along with a range of foils for kite, surf & SUP. We have some gear to demo so contact me if you'd like to know more or try some gear. 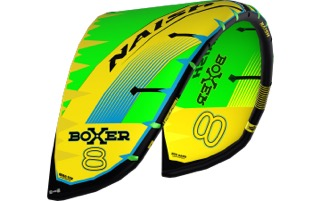 The new MV series of boards, (pictured), are lightweight, stiff and great for strapped or strapless kite foiling. The new surf foil range has foils sizes from 68cm to 102cm!! 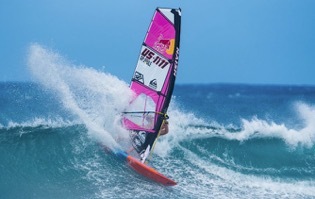 Wide for everything from kite foiling to SUP downwind foiling. Below are just some of the brands we sell. 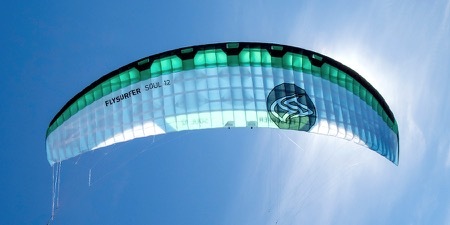 Dr Surf is now an authorised reseller for Flysurfer kites, boards and accessories! As your authorised Moses reseller Dr Surf can supply the full range of high quality, high performance Moses Foils and Boards. 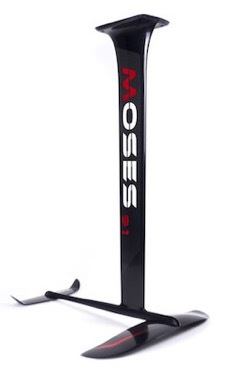 If you appreciate the beauty of a fine carbon fibre constructed foil, Moses will satisfy you. But try a Moses Foil on the water and you'll be hooked. 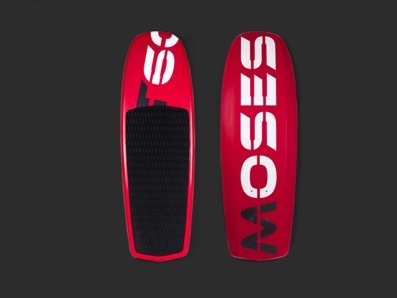 Combining light weight, strength and a wide range of wings and masts for all foil sports, Moses covers Kitesurf, Surf & SUP and Windsurf foils. The ability to interchange different components allows you to use your Moses gear for a wide range of conditions and styles. 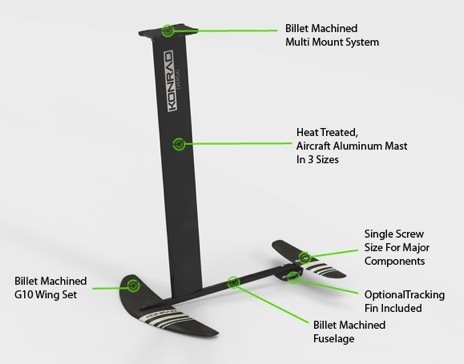 DEMO - We currently have the acclaimed 633 Surf wing and 590 free ride wing for demo on 71cm & 91cm masts. The 633 wing is so smooth and easy going even a beginner could learn foiling quickly on this wing. Konrad boarding supplies us with a range of boards for kitesurfing kite foiling and prone foiling. The Versa Kite foil is ideal for learning as it comes with three mast sizes, 40cm, 60cm and 90 cm. This enables an easier progression rather than starting with a long mast. Also good for shallower water areas. 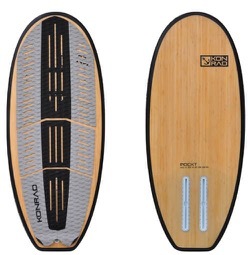 The Konrad foil boards suit all foils with a track based mount system and are a tough bamboo construction. 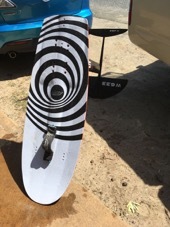 DEMO - We currently have the Versa board, Pockt board and Versa Kite Foil for demo.